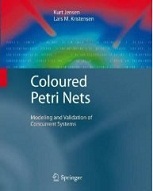 There are currently two books about CPNs and CPN Tools available. The book of Jensen and Kristensen is about the CPN language and modeling and validating protocols. 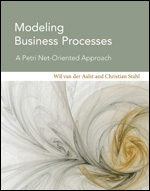 The book of Van der Aalst and Stahl is about modeling (business) processes using CPNs.